Southend-on-Sea is one of those typical British seaside resorts – full of nostalgic 90’s arcades and a pier brimming with luminous pink candy floss, salty fish and chips and miniature roller-coaster rides. 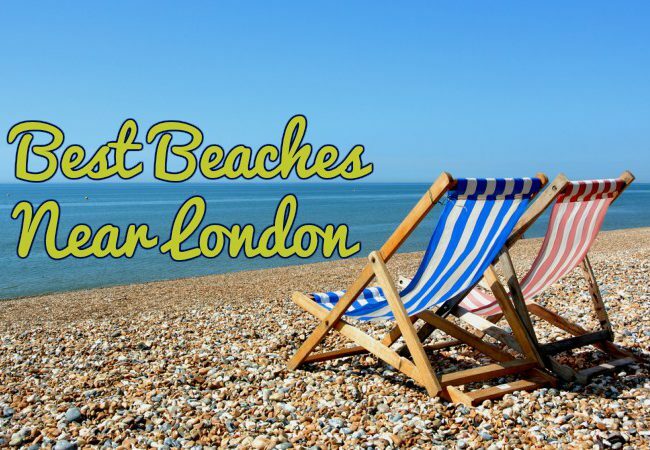 The beach stretches out for miles and is the perfect place to settle down to a summer picnic away from the noise of London’s traffic and busyness. Whether you want to take the family along for a paddle in the shallow waters or play some classic crazy golf with your partner (be warned, it gets competitive), there’s something for everyone at Southend. It’s name says it all; there’s sand. Sand everywhere. Feel the golden specks between your toes as you walk across Camber Sands beach with an ice-cream (or two, depending on the heat…). If you want to try something a little different, there’s plenty of beach activities to get involved in including kitesurfing and beachcombing. When you ask most people what their favourite beach is near London, the majority will undoubtedly say Brighton. This may come as a surprise because it is, brace yourself, without sand. Yes, that’s right, it’s a full pebble-only beach and one you will find hard walking on in those trusty old flip-flops. 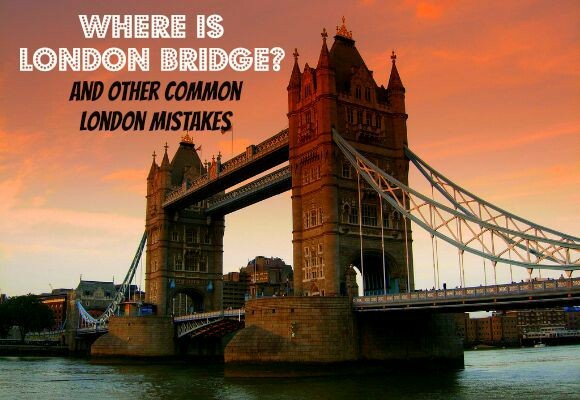 So why is Brighton such a hot-spot for Londoners and tourists alike? Well firstly, you have everything that a great UK seaside needs. 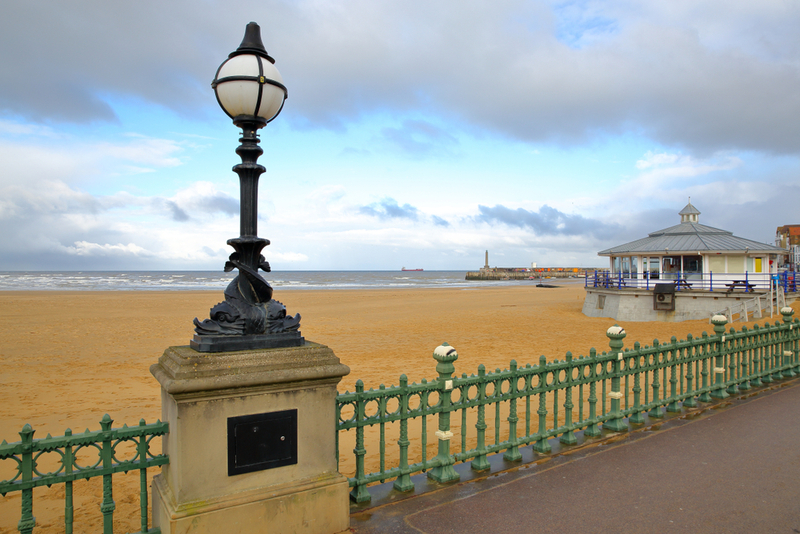 An adventurous pier full of modern-day arcades, souvenir shops, fish and chip restaurants and an outdoor fun fair. 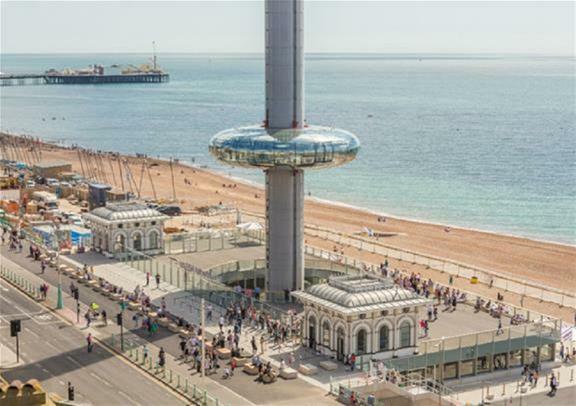 Then you have the British Airways i360 taking you into the Brighton skies, the bustling town centre full of independent boutiques and quaint eateries and a whole host of fun to be had including trampolining on the beachfront. Got your rail tickets yet? Hastings, a name you must have heard of when learning about that very famous 1066 battle. This south-east town offers another typically British beach experience but this time on a larger scale. 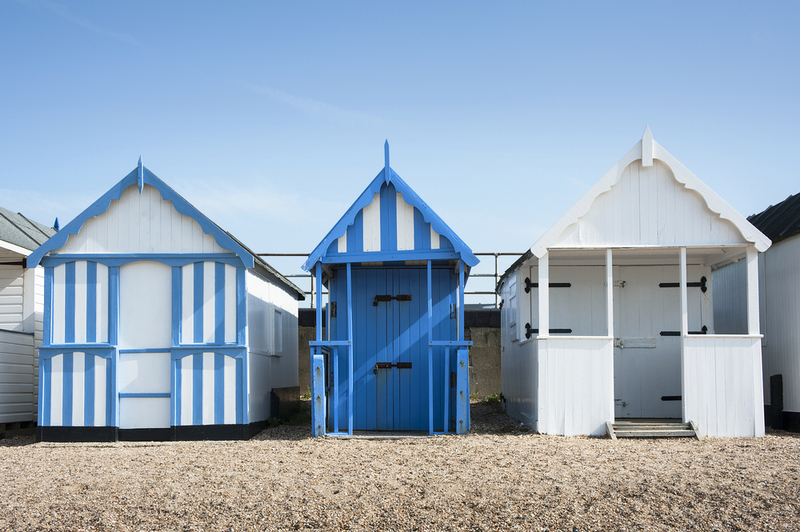 Only a few hours from the capital, Hastings has the Pandora’s box of seaside treats and you’ll get to enjoy them all if you spend a day there. Think gorgeous beach, thriving pier with games, arcades and face-painting, a high-street full of your favourite brands and delicious restaurants serving hearty British food. What more could you want? Once one of the UK’s top destinations for holiday-makers, Margate has gone off the radar of late. But since we’ve been having burning hot summers and heatwaves hotter than the Sahara Desert (at least, that’s what it feels like), it seems that people have fallen back in love with this Kentish town. With the recently refurbished Dreamland theme park only 5 minutes walk away from the huge sandy beach, Margate is rejuvenated as the place to go for a fun-loving summer’s day out. Ice-cream vans line the promenade and many fish and chip restaurants surround the area, tempting you as you laze on the beach with wafts of warm-battered cod and mushy peas. Mmmmm. 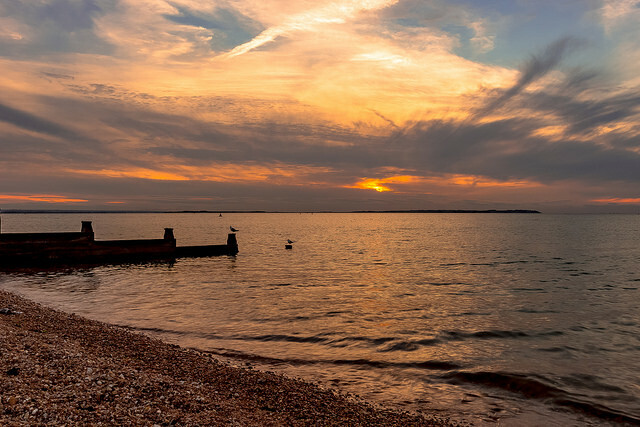 As one of the more beautiful and idyllic locations, Whitstable beach is a real treat for a day trip out of London. It has the whole package and the pebbly beach is not necessarily the main selling point. There are an array of gorgeous little book-shops lining the twirling streets, handmade jewellery boutiques hidden in the corners, delicious bakeries oozing the fresh smells of homemade bread and creamy chocolate eclairs. As if that wasn’t enough to get you in the car and off to Whitstable as you read, that’s not all. Whitstable beach is much quieter than a lot of the UK beaches you’ll frequent (and trust me, I’ve been to quite a few). They have wonderful little cafes and restaurants across from the beach and quintessential British pubs ready and waiting for you to quench your thirst after a splash in the sea. Utter bliss. This beach is rarely spoken of, even though it boasts a tremendous beach full of sand and exquisite sea views. If you’re looking for a destination that doesn’t require all the thrills to make it a great place to spend the afternoon then this is the one for you. It does exactly as you ask and offers a quiet, peaceful beach that stretches far enough for you not to bump into hundreds of people when you lay down a blanket. Half-way between Kent’s famous city of Canterbury and Margate, Dymchurch beach is conveniently located and easily accessible by car or coach.